Treatment and base coat in one! 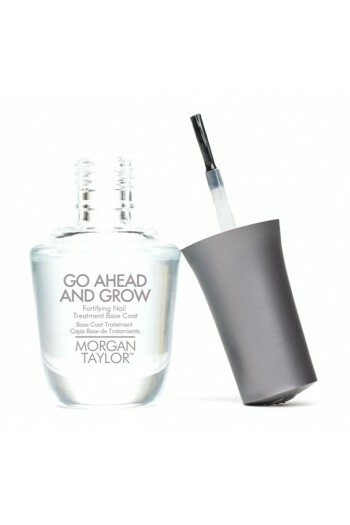 The Go Ahead and Grow Base Coat provides a healthy base support for weak and damaged nails. This natural all-in-one nail treatment and base coat is the perfect foundation to help nails reach their full potential. Keratin and vitamin E promote harder, longer, stronger nails.